Good Morning! For being up since 5:15 this morning, I'm running very far behind. I love when I can combine my design team work for Lindsay's Stamp Stuff with other challenges - it makes the card that much more fun to create! I love this new image from Lindsay, I've always had a fondness for cattails. I think they're so cool looking! And, of course, I had to play with the other new dragonfly that she released last week. This cattails design can be found in her shop. So can the dragonfly. 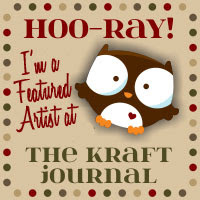 OK - now this is what is so cool about high quality digi-stamps. They can be resized to suit your needs. See how tiny I made these dragonflies. 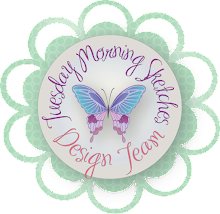 The challenges that I participated in are: the sketch from Sweet Sketch Wednesday, Digital Tuesday - a man card (this card is pretty masculine) and Color Throwdown which is to use the new Stampin' Up! In Color colors Dusty Durango, Bermuda Bay and Soft Suede. Well, I don't have those colors so I chose what I thought was closest to these colors: Close to Cocoa, Really Rust and Taken with Teal. 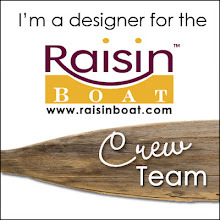 Don't forget to check out the team members blogs - someone has the freebie! This is pretty-I like the dragonflies and cattails together! Oh I love this one! You're so smart! I would never have thought to put those two stamps together that way! What a gorgeous combo! How cute is this! I love the color combo and I love how you used the little dragonflies. Beutiful card! Love your card! The pretty colors and images. Super! Very pretty card Mel!! I love the color combo and how you were able to combine so much into one lovely creation. Thanks for playing along with us at SSW!! So pretty, what a great teacher card! Love the combo of the cattails and dragonflies! We must have been on the same wave length this week!! 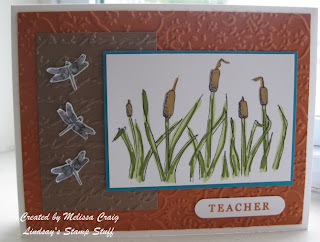 I used cattails and a dragonfly on my card to! I used cattails #2! I love yours it soooo pretty! This is very pretty. I don't think I've ever seen a stamp of cattails. This turned out great. Love the embossing on the background. 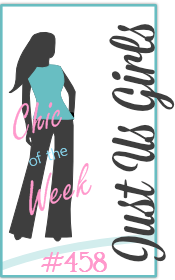 Thanks for adding the link to her shop. It's a new one for me. Great take on this week's sketch at Sweet Sketch Wednesday. Thanks for playing! Very pretty color substitions. Really nice card. I love the cattails! What a wonderful masculine card! 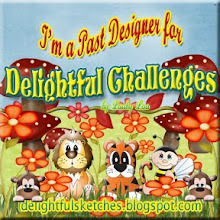 I'm so glad you could join us this week at the Digital Tuesday Challenge! Hi Melissa, what a wonderful take on Sweet Sketch #11, love the cute little dragonflies and your stamping is amazing! Thanks for joining us this week! Thanks for joining us at DTC & good luck. REally pretty, Melissa. Love that image. Thanks for playing the Throwdown! Your colors worked just perfectly! I love those cattails too! Thanks for playing the Color Throwdown with us! Oh, what a great Teacher card! And it does work even for a male teacher but I'd be happy to get it too! Love the embossing in the background. Great combo card! I love those cattails! Thanks for playing with the sketch from SSW! !